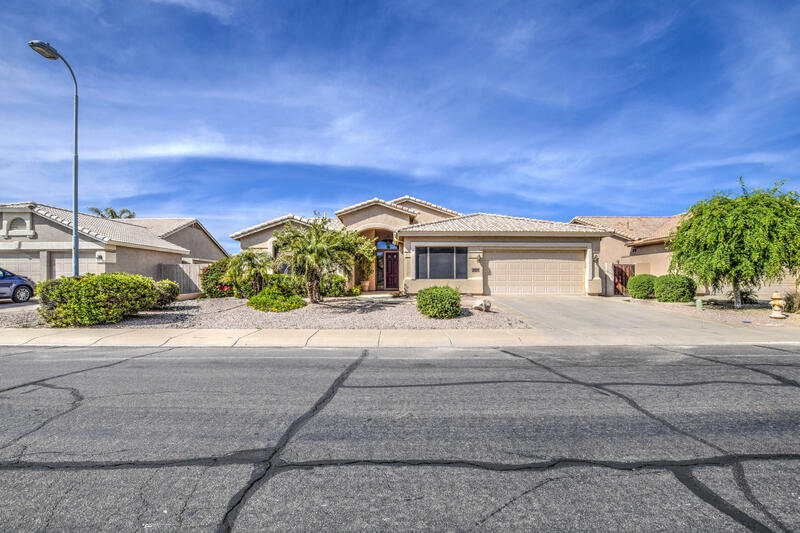 All HIGHLAND RANCH PHASE 2 AM homes currently listed for sale in Gilbert as of 04/19/2019 are shown below. You can change the search criteria at any time by pressing the 'Change Search' button below. "Gorgeous Home loaded with over $57,000 in Upgrades!! See DocTab. Wonderful split floor plan w/3 bedrooms + Large Bonus room w/ separate living, family & formal dining room. Media niche in family room, vaulted ceilings, diagonal set tile & laminate wood flooring. Alarm system. Ceiling fans & surround sound T/O. Eat-in kitchen with island & breakfast bar, Corian counters, lots of cabinets, smooth top range w/ built-in microwave, R/O system. Large laundry room w/ deep sink & extra cabinet space"